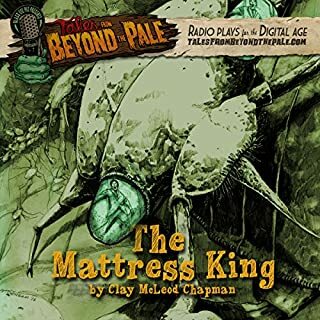 A couple honeymooning in rural Pennsylvania is visited by two desperate men fleeing legions of tiny creatures they've unleashed from underground. Spirits and secrets spin out of control during a séance at the turn of the century. Two independent filmmakers choose the wrong party to attend while promoting their scary movie in Los Angeles. A sleazy entrepreneur tries to make love and money out of the back of his van in downtown LA. One night in Montreal, an ageless man hires a young female translator to help settle mysterious debts with an array of desperate characters. An author visiting The Stanley Hotel writes a tale of two families in duress speeding toward a tumultuous encounter on a winding wintry road. During a weekend away with his powerful grandfather, a young boy grapples with enlightenment and demons. A writer reveals his dark past to an unfortunate stranger on a long walk up a snowy mountain at dawn. 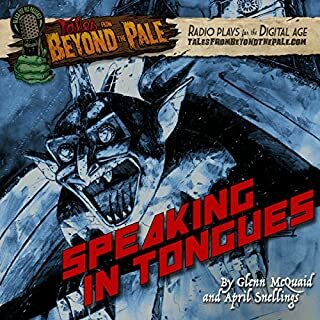 Tales From Beyond the Pale, Season 2 LIVE! A random murder in a public park. An artist wracked by fantastical and haunting dreams. A police inspector confronting the depraved rites of a voodoo cult. Intrepid sailors pitted against a diabolical monstrosity risen from the bottom of the sea. And one man, doomed to understand that such things foretell madness and the end of mankind. Here are 16 chilling, never-before-published tales that explore every aspect of our darkest holiday, Halloween, coedited by Ellen Datlow, one of the most successful and respected genre editors, and Lisa Morton, a leading authority on Halloween. Included are stories about scheming jack-o'-lanterns, vengeful ghosts, otherworldly changelings, disturbingly realistic haunted attractions, masks that cover terrifying faces, murderous urban legends, parties gone bad, cult Halloween movies, and trick-or-treating in the future. 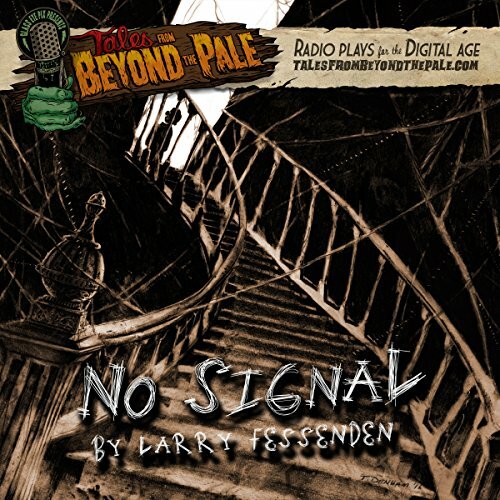 No Signal, written by Larry Fessenden. 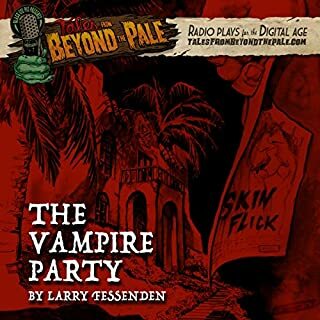 A trio of paranormal adventurers revisit the scene of a séance gone horribly wrong a century before and suffer a similar fate. 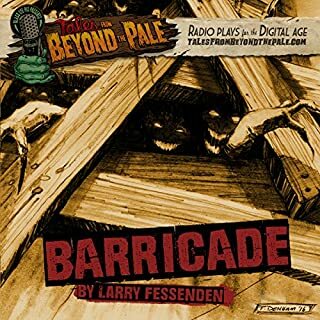 Boasting over 40 half-hour original shows, winner of three NRC Radio Awards for best Audio Dramas that "push the state of the art to the next level" (Slate Magazine), Tales from Beyond the Pale is the daring series of audio dramas created by Larry Fessenden and Glenn McQuaid for Glass Eye Pix. 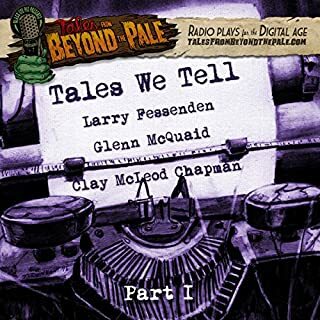 Season four features 10 newly released tales, recorded before a live audience in LA, Montreal, and Colorado at one-time-only events.